Many of our automotive projects have required development of an embedded PC feature. 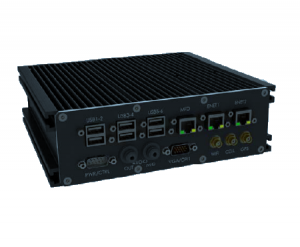 By providing the PC as an integrated part of our systems, we are able to reduce cost, minimize cabling, and ensure the rugged specifications demanded in an automotive environment. We develop customized carrier boards for standard PC modules such as COMExpress and work with some of the world’s top suppliers. If your project requires incorporation of an embedded PC, we have designs, know-how, and experience to help you create a customized solution that exactly suits your needs.